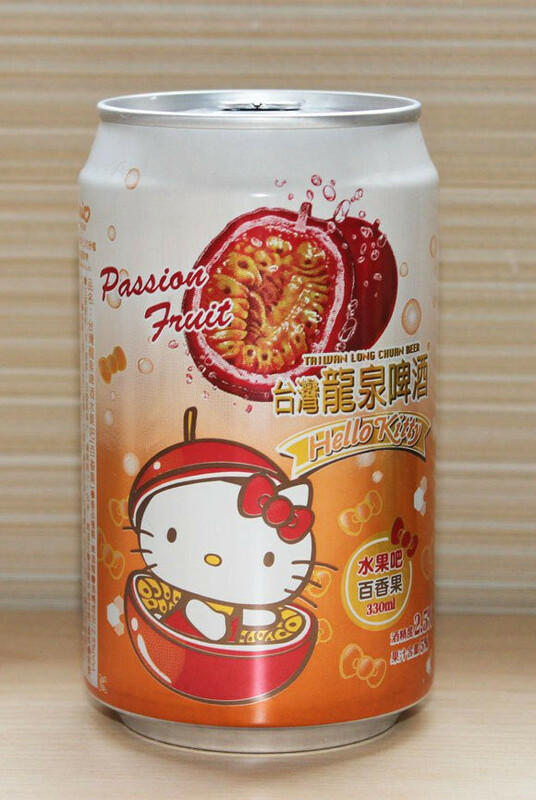 It's a good month for alcoholic tie-ins for character good super stars. 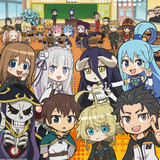 Super Sonico was created by Nitroplus in 2007 to be the mascot for their yearly Nitro Super Sonico Music Festival, and since then has grown huge stuck around the Steins;Gate and Fate/zero maker to become something of a mascot. 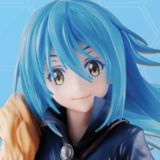 We just learned she's getting her own anime, and now she's getting a limited beer. 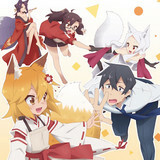 The phonetically Soni Plateau Farm (Super Sonico すーぱーそに子 and Soni Plateau - Soni Kougen/ 曽爾高原) garden’s microbrewery in Nara has collaborated with Nitroplus on the limited run. 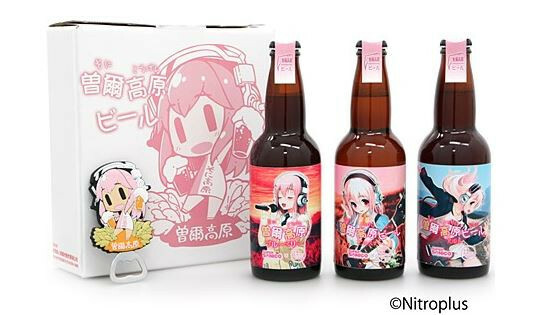 The 330 mL beer bottles feature Sonico with the Soni Plateau inthe background. 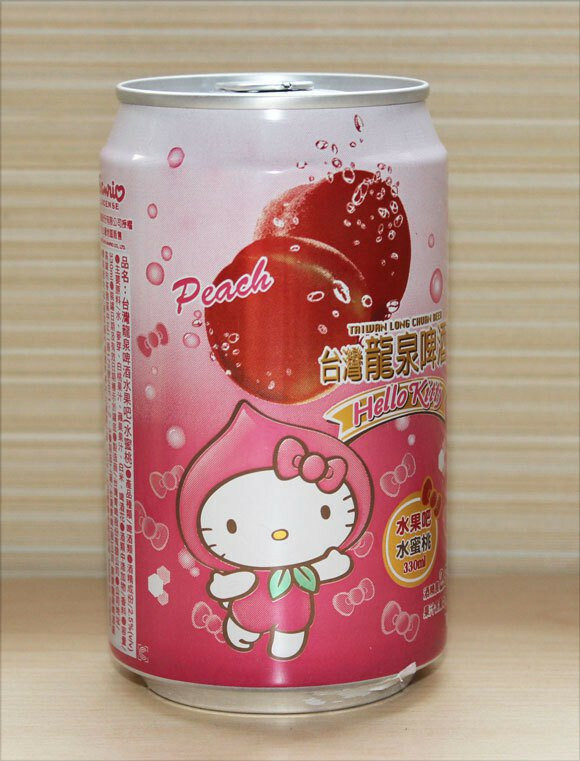 It will be sold in sets of three along with a super deformed Super Sonico bottle opener as well as a Super Sonico box. 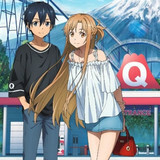 There will only be 500 of these sets made, with set going for 2,625 yen. 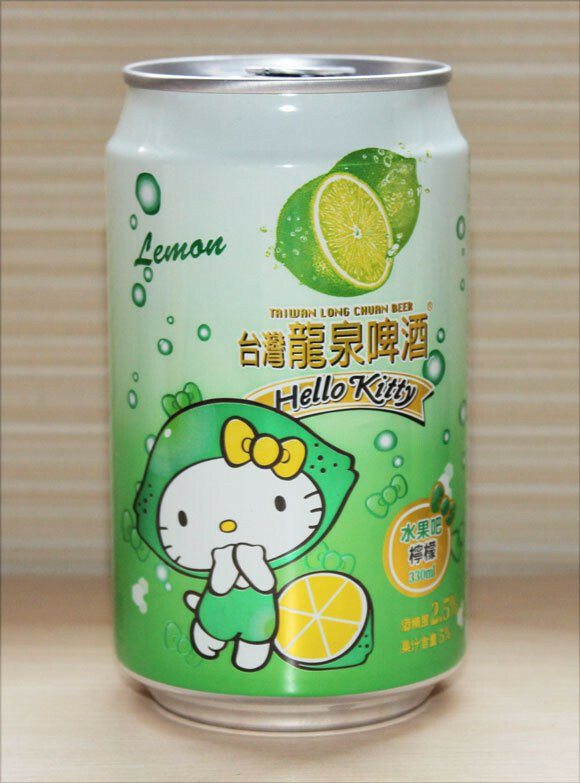 And, of course, Hello Kitty is never one to be left out on a trends. 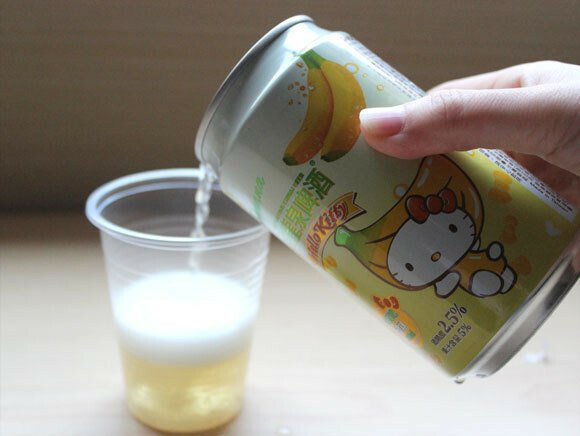 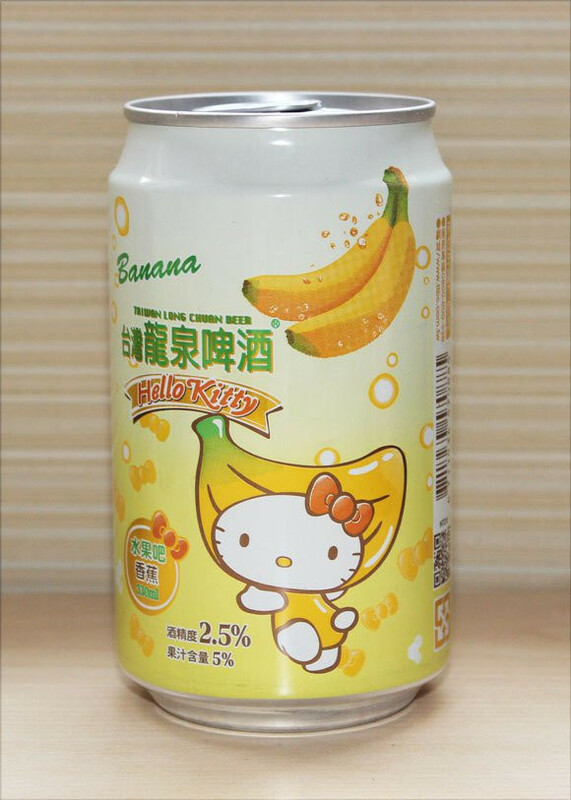 The four varieties of Hello Kitty Beer are only sold in Taiwan, with second largest domestic brewer, Long Chuan Beer Company producing a drink that mixes beer and fruit juice. 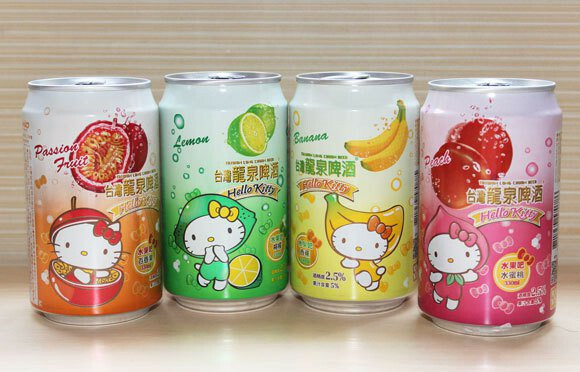 Passion fruit, lemon, banana, and peach have have hit stores at 32 Taiwan dollars (US$1.10) a can.